Whee! Another Dementite! I'm not alone! 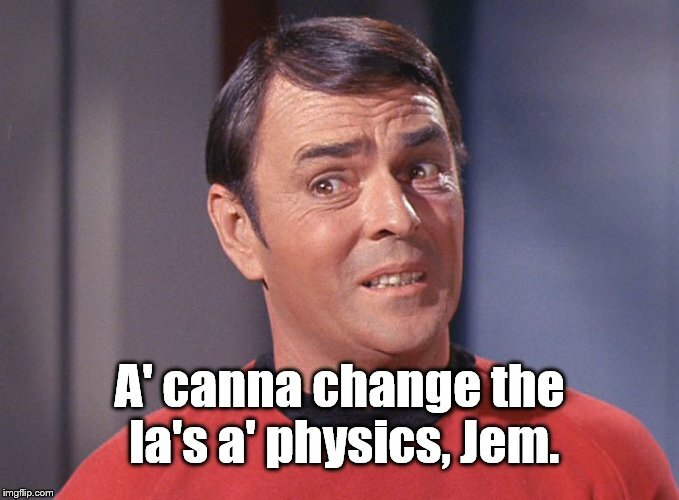 A' canna change the la's a' physics, Jem.